Now offering FREE High-Speed Internet Access in ALL rooms. 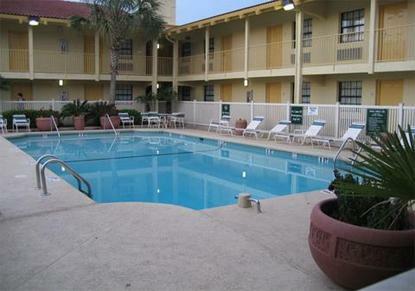 The La Quinta Inn-Charleston is just north of Charleston International Airport and Air Force Base. Easy highway access puts you close to all area attractions: Historic Charleston and Fort Sumter, Carolina Ice Palace and North Charleston Coliseum, the Performing Arts Center and South Carolina Aquarium.